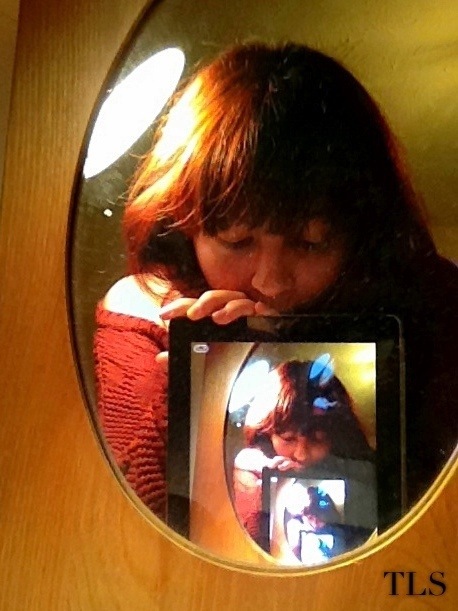 iPad Inception. | details in the fabric.. Previous The power of communication. Next Watermelon nails! What is a Cadbury flake? A candy bar? Mmmm…..lucky you. Good luck with the final exams and moving on your own. Congratulations on growing up & out!!! Really cool photo — I can’t quite figure out how you did it… Loved Inception! Good luck and hang in there with all the big changes ahead! It’ll be exciting!